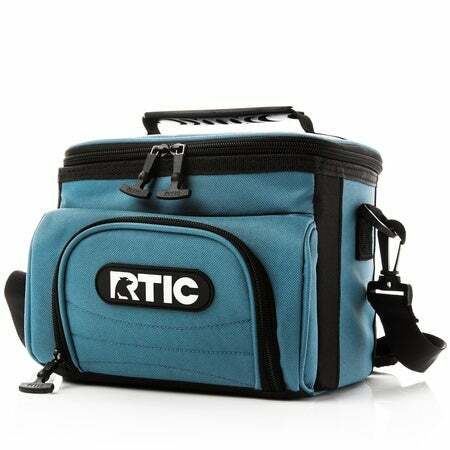 The RTIC Day Cooler has plenty of room to store what you need to keep cold for up to 24 hours. 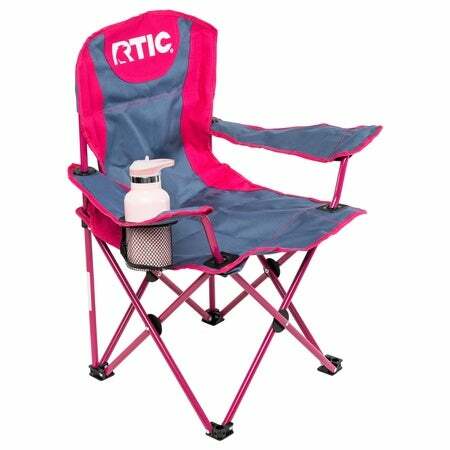 The outside is made of heavy-duty polyester & the inside utilizes a high density insulation. 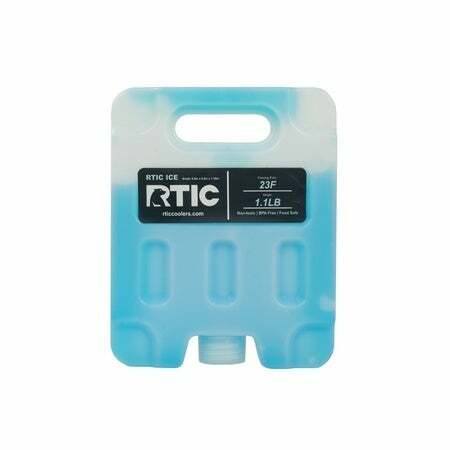 You can use RTIC Ice Packs to keep items cold. 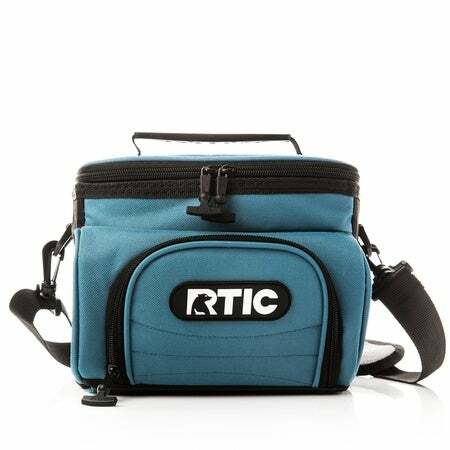 Includes an adjustable shoulder strap for carrying comfort. 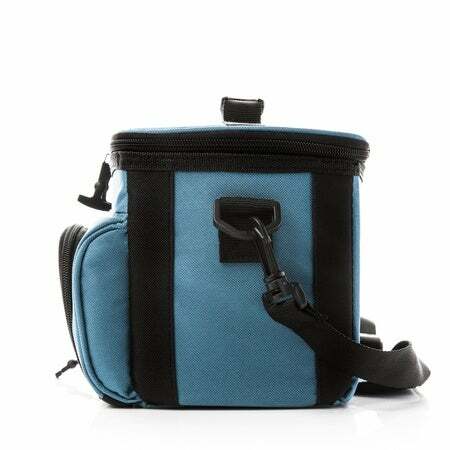 This cooler bag also has a place to store extra snacks and small gear—a zippered pocket in the front. The soft liner is made of FDA-approved food contact material that's safe for use with food and drinks. Antimicrobial, product-protecting properties are built into the flexible lining to resist odor, mold and mildew, making it easy to clean between uses. 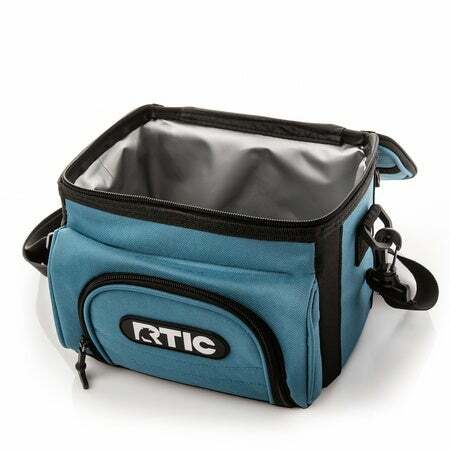 I purchased this little 6-can cooler in purple. It is the perfect lunch size for me. 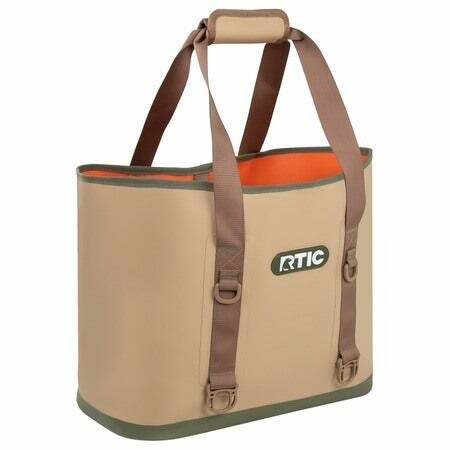 I like the heavy construction and it's well insulated. The shoulder strap is comfortable and I really like the lack of mesh pockets on the outside of this one. 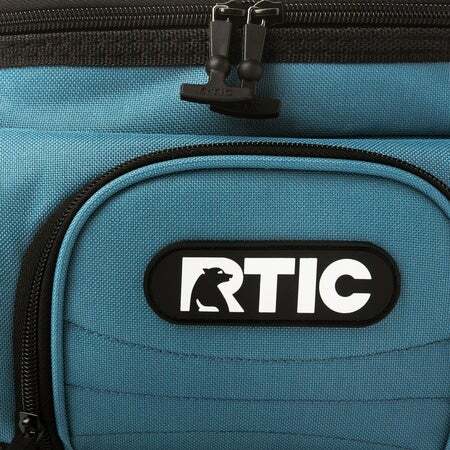 As with my other RTIC coolers, it was well worth the price. 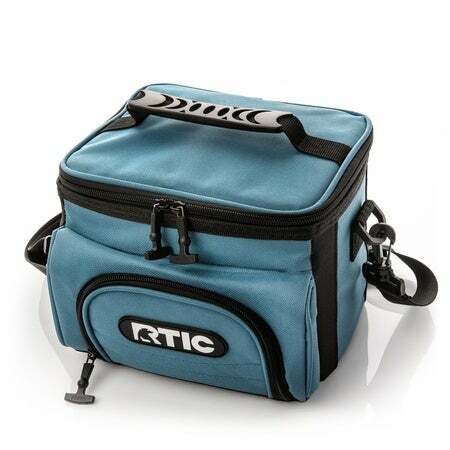 I’ve been on the hunt for a cooler I can take to work and the pool- this does the trick! Easily fits six cans of whatever beverage you choose. 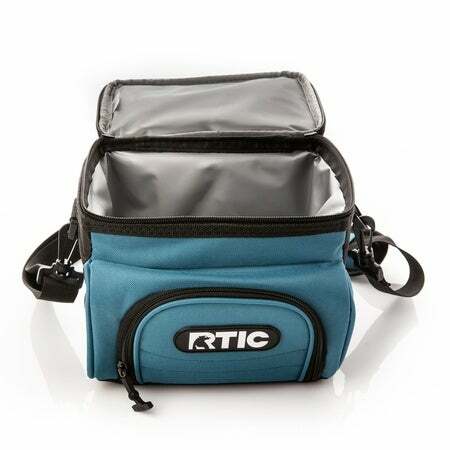 Keeps cold (I use ice packs vs ice) all day. My only concern is that I wish the interior space was a little (just a tad) bigger. For some lunch items I have to play a game of Tetris to fit everything I need for the day. One perk of the bag I was not expecting was the front zipper compartment. I am able to put my keys, phone, charger, work ID in it so I don’t have to bring an additional bag with me. I’m going to purchase the biggest size for work just to accomadate what I need for the day so this Rose colored beauty will be my go to for the pool or beach.